Crown-it is all excited to expand its range by introducing a new fashion category for its customers. The platform has tied with approximately 25 top names like Shoppers Stop, Pantaloons, Da Milano, Titan, Wills Lifestyle etc. from the fashion industry across the country. 50 hyperlocal players have also come on board to make the launch successful. The category will see participation from both national brands and regional players in a merchant mix model to cater to the demand. The items will be available for users in Delhi NCR, Mumbai and Bengaluru. Sameer Grover, Founder and CEO, Crown-it highlights the reason behind this expansion and said that fashion has long been seen as a sought-after category. It has the power to catapult sales in a competitive digital space and Crown-it didn’t want to lose out on the immense potential it holds. So, the brand is offering the customers an opportunity to get their favourite brands home on attractive discounts. The good news is that no one will now have to wait for the sale season… By choosing the Crown-it app, they get to save on apparel and accessory purchases all around the year. After recently launching the diagnostics and pharmacy category, fashion is the latest offering from the brand within a short time span. 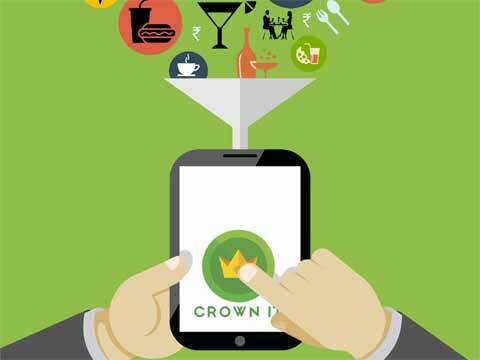 Crown-it app users now have all the reasons to rejoice with the opportunity to earn crowns on a host of fashion accessories and apparel brands.